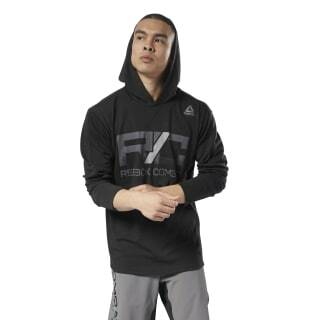 Whether it's a workout or rest day, this men's combat hoodie easily earns a spot in your wardrobe rotation. This lightweight layer features spun polyester fabric to help keep you feeling agile, while a dropped hem adds coverage through dynamic movement. 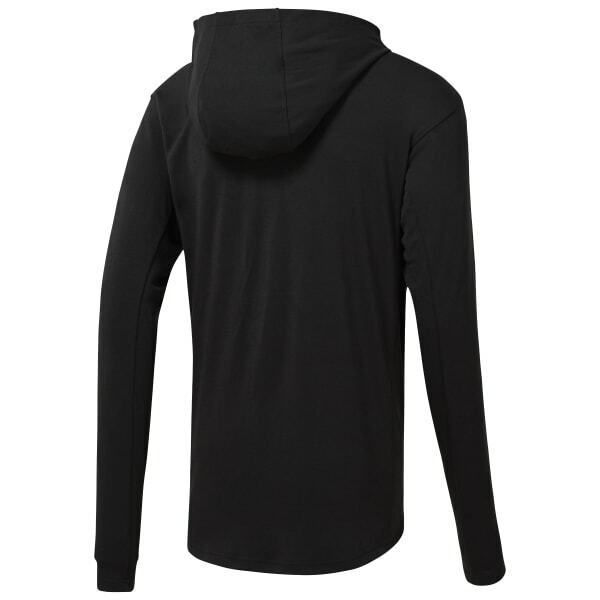 The sleeves were designed specifically to improve mobility in this piece.